Android Wear 2.0 has finally arrived, and the first two devices to feature it are the LG Watch Sport and Watch Style. Kellen is handling our Watch Style coverage (his review), so it’s my duty to walk you through our time with the LG Watch Sport review. 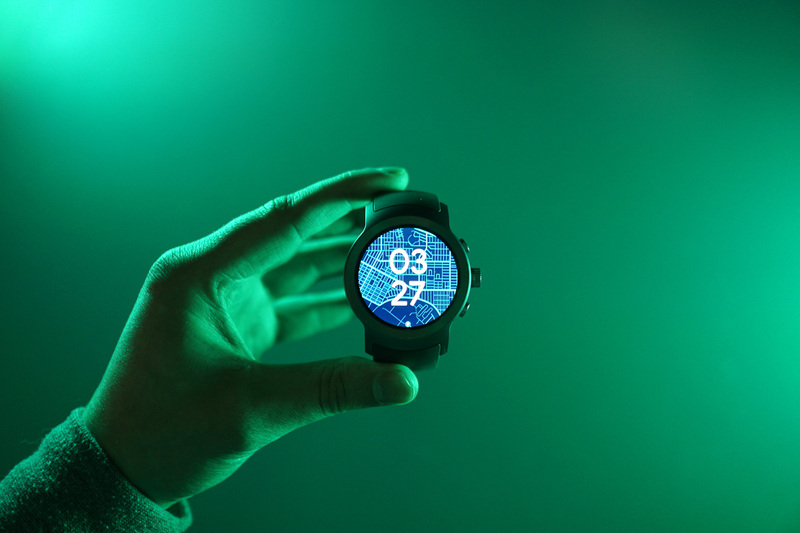 With a solid list of high-end watch specifications, highlights include NFC for use with Android Pay, IP68 certification, LTE connectivity, and access to Google Assistant. To sum it, using the Watch Sport feels like having a smartphone attached to your wrist, and given its size, you might believe that’s the case at times. I would say more, but I don’t want to spoil anything for you. We have a complete video review below. For anyone without 9 minutes to spare for the video, below the video is a TL;DW version. Priced at $350, the Watch Sport is a nice package LG created to deliver Google’s vision for Android Wear in 2017. However, while the hardware looks good, it’s not the most comfortable watch on the market. While I can usually wear another Android Wear smartwatch all day and have no issues, I can’t do it with the Watch Sport – it’s too damn big and clunky. If the hardware does not scare you away, the Android Wear 2.0 experience is a breath of fresh air. Thanks to Google Assistant and Android Pay support, wearers have plenty of new features to sink their teeth into. Now, if only my lame bank would support mobile payments. The big downside, other than the not-so-comfy feel, is the battery. With such a large battery (430mAh), I must admit that I expected better. In my typical day, the watch was dying in the middle parts of the evening (7:30-8PM). Once I disabled wrist gestures, the always-on display, as well as LTE connectivity, I saw much better battery life. Should doing all of that be necessary to make your smartwatch last all day, though? That’ll be up to you to decide. To conclude, the Watch Sport is a good vessel for Android Wear 2.0, but simply too big for needs.